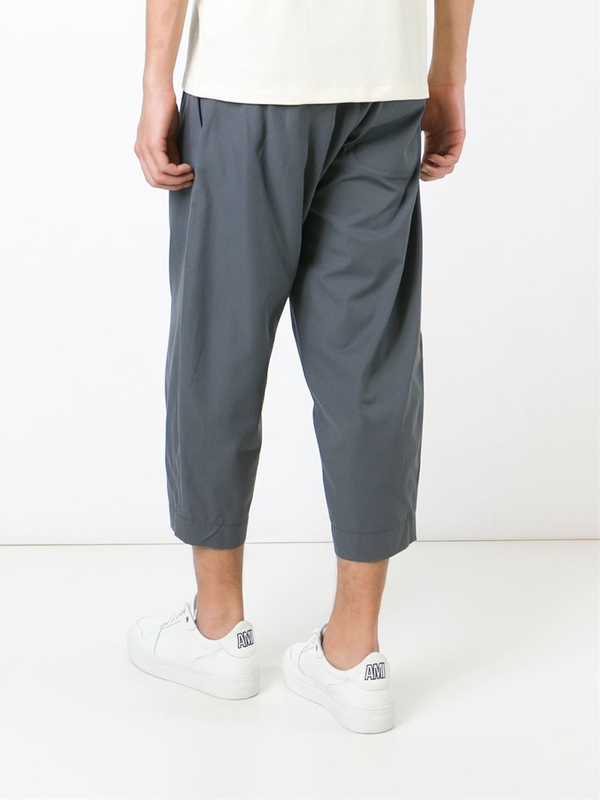 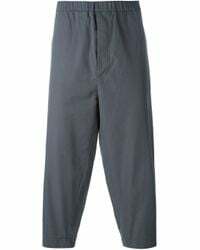 See more Gray Harem pants. 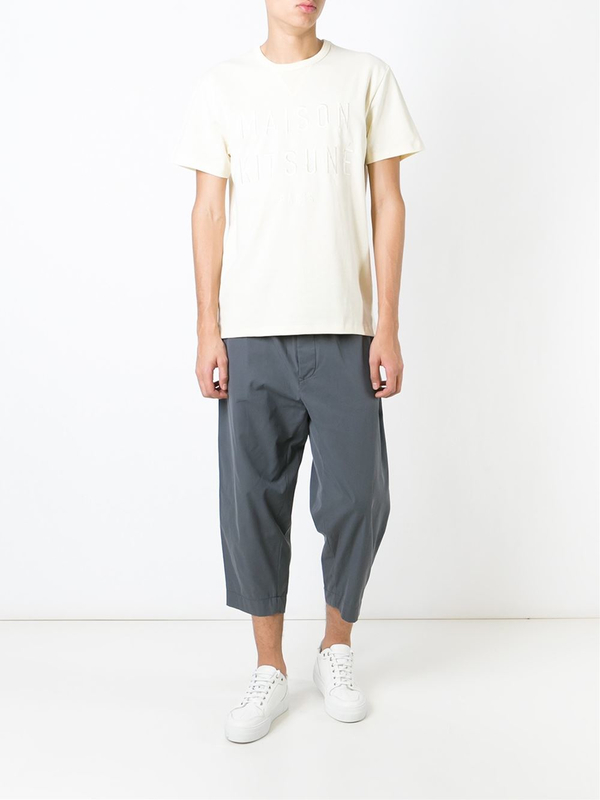 We check over 450 stores daily and we last saw this product for $94 at Farfetch. 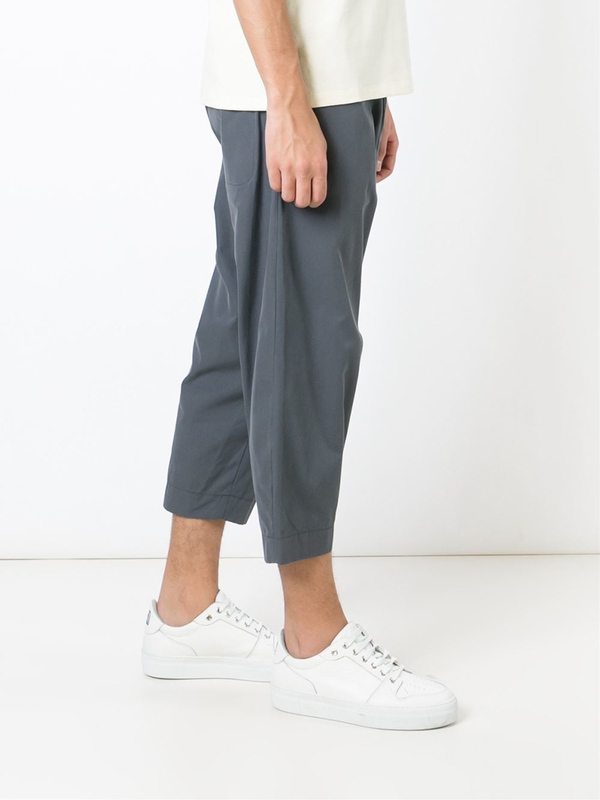 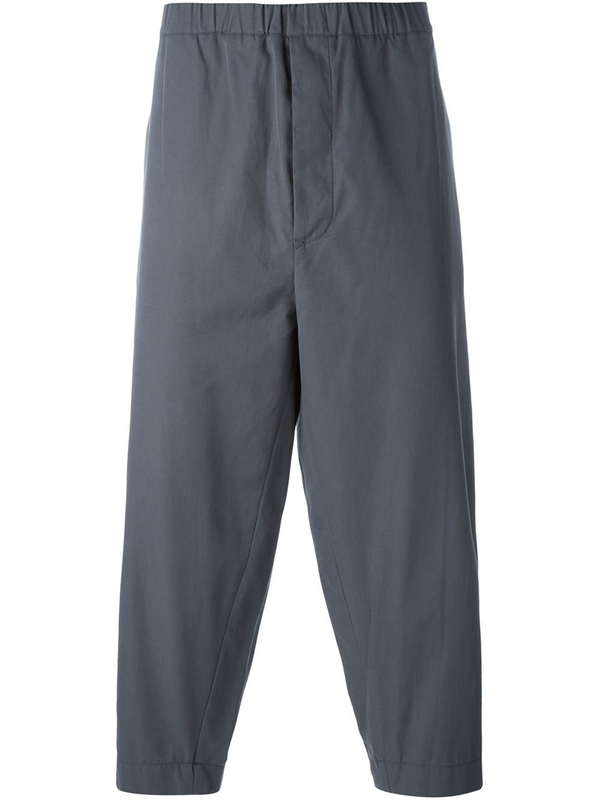 Tailored to perfection, these gray Jap cotton pants from Societe Anonyme are the ultimate in sophisticated dressing. 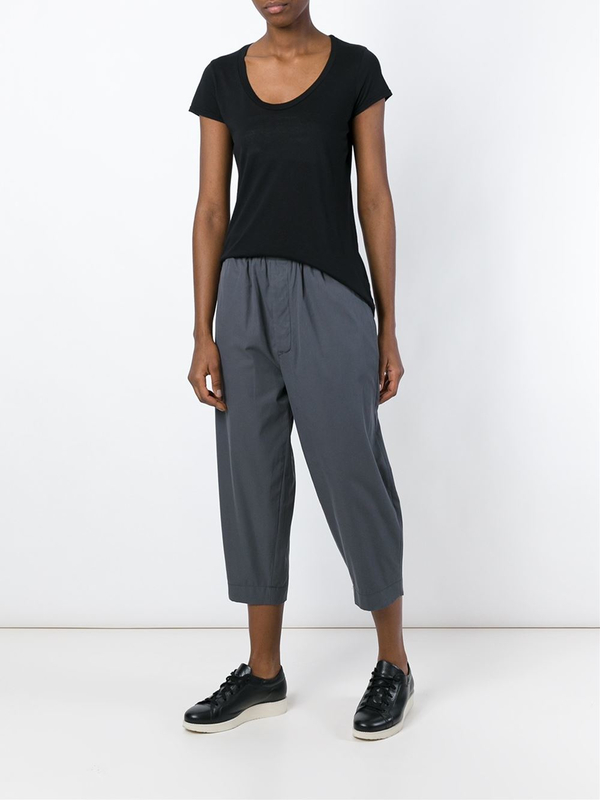 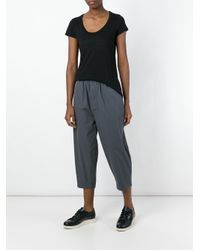 Accented with an elasticated waistband, this style is a year-round essential. 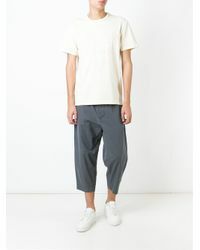 Team yours with a crisp white shirt and a structured blazer by day, or pair with an embellished top and box clutch by night.